Over the past few years, Razer has gotten really close to creating laptop nirvana, but it hasn’t quite knocked it out of the park. Well, we’re 12 months removed from last year’s Blade and it looks like the company has finally found the perfect balance. This is the Blade you’ve been waiting for. 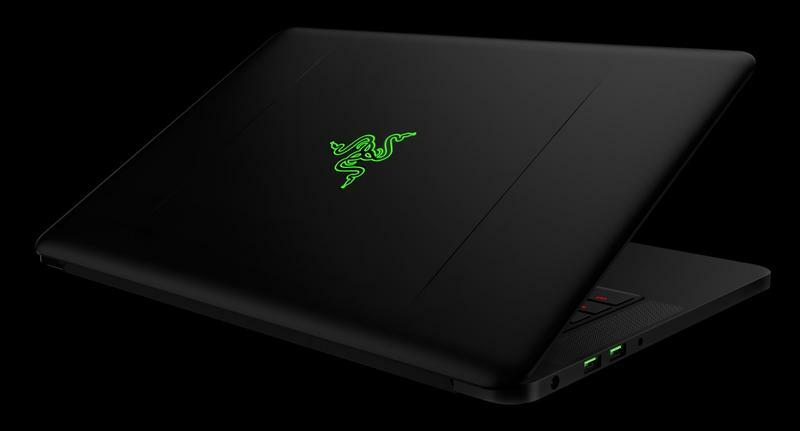 Shipping in April, the new Razer Blade comes with the latest sixth generation Intel Core i7 quad-core processor and an NVIDIA GeForce GTX 970m GPU with 6GB of VRAM. Other specs include 16GB of RAM, 256GB or 512GB SSD options, a Chroma keyboard, Thunderbolt 3, 3 USB 3.0 ports, and a 14-inch QHD+ touchscreen display. All of this is packed inside of an aluminum body that measures in at 17.9mm x 345mm x 235mm. 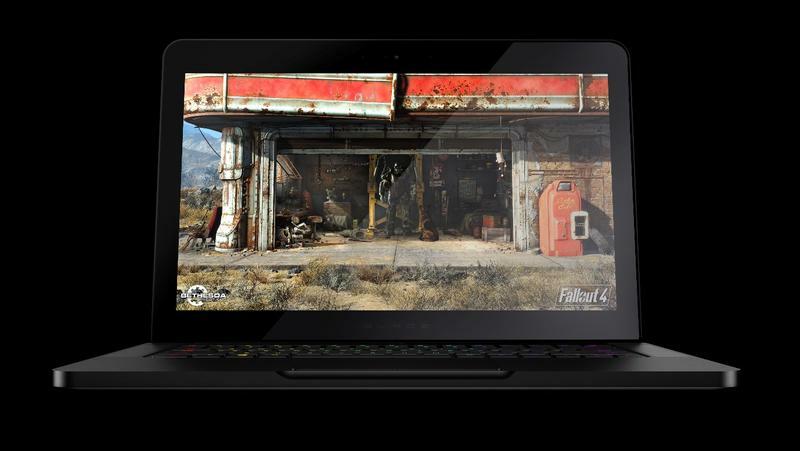 The Razer Blade has always been an incredibly enticing machine, offering beauty and power that appeals heavily to folks who want to take their gaming on the go. But there’s always been a flaw or two holding the Blade back; first the screen wasn’t great, then the graphics chip couldn’t quite handle the higher res screen, etc. This year, however, Razer has learned from its mistakes and constructed a machine that’ll be mighty hard to ignore. Besides the great specs and design, the price is what makes the Blade so enticing. Razer will sell the Blade direct-to-consumers, which means it won’t be as expensive as you think. Are you ready? The Razer Blade now starts at $1,999—that’s a huge drop from last year, which came in at $2,399 for the QHD+ model. “We are getting much more aggressive as far as price point but that hasn’t come at a cost to the performance or design of the Razer Blade,” said Min-Liang Tan, Razer co-founder, and CEO. And guess what? The new Razer Blade will be compatible with the Razer Core enclosure, adding even more power to an already beastly machine. Of course, most gamers will probably be just fine with the Blade on its own, but if you’re really looking to go all out, the Core would make for a nice companion. Pre-orders for the new Blade begin March 16, with shipments expected to go out in April. Below is the machine’s full spec sheet.